Dansk forening for Williams syndrom – the Danish Association for Williams Syndrome was established in 1991. Mette is the President of the Danish association for Williams Syndrome and have the privilege to be the Danish delegate to FEWS. 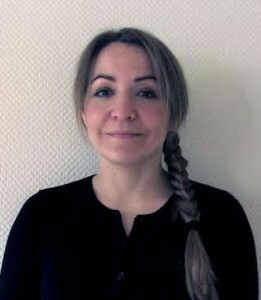 Mette is also a board member of the Danish national Alliance for rare diseases (Rare Diseases Denmark).